Spend a day tasting daiquiris? It’s a tough job, but somebody’s got to do it! Check out what our judges picked as the 2017 World Cocktail Championships Best Daiquiris! 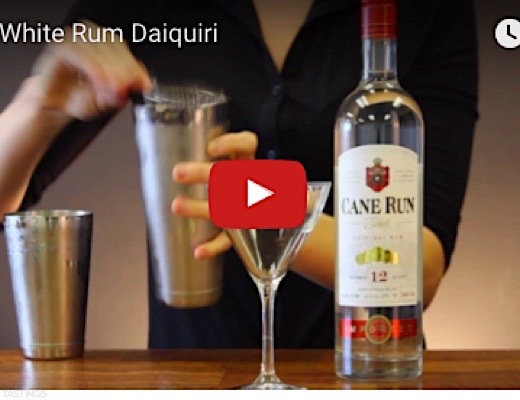 Cane White Rum shakes it's way to the top! 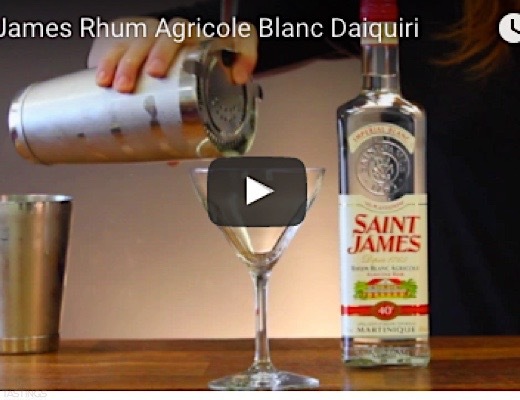 Pour one out for Saint James Agricole Blanc! 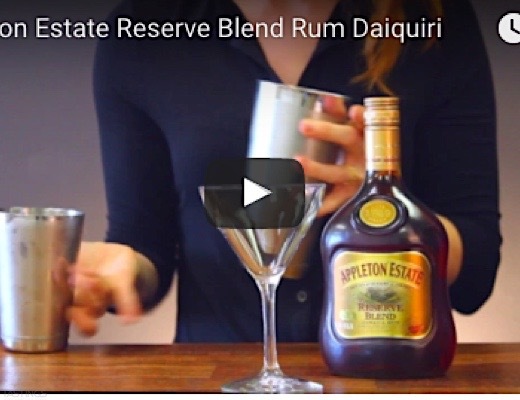 Appelton Estate Reserve Blend is sub-lime! 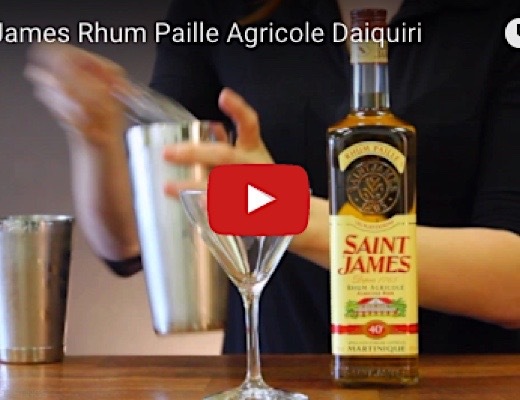 Saint James Rhum Paille Agricole is daiquiri-ffic!